In my last post I was talking about bags that are really outdoors friendly but are also chic. I know a lot of you had tweeted me with your picks of your favourite outdoors bags, most of them were cross body, very practical. I was glad that so many of you went to explore some of the speciality outdoors shops to get yourself kitted out for festival mud and rain. 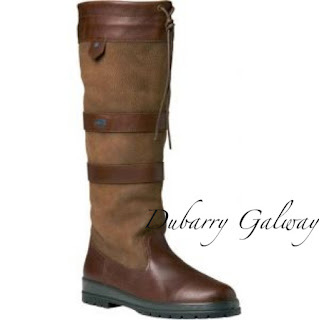 As you found the bags post I did helpful, I thought I would do a post on my favourite picks of the outdoors boots. These bad boys will stand up to all sorts! First of all I started with the tried and tested favourites, the hard wearing wellies from Hunter. For those who want simple practical style, go for the black with the red trims. For those who want something a little more bright, get them in pink. If you fancy something a little bit different from the usual wellies, why not branch into some very steampunk-esque country boots which in my opinon you could get away with over your skinny jeans in the winter. Picture these with your denim cut-offs and knee socks, wading through puddles and mud. 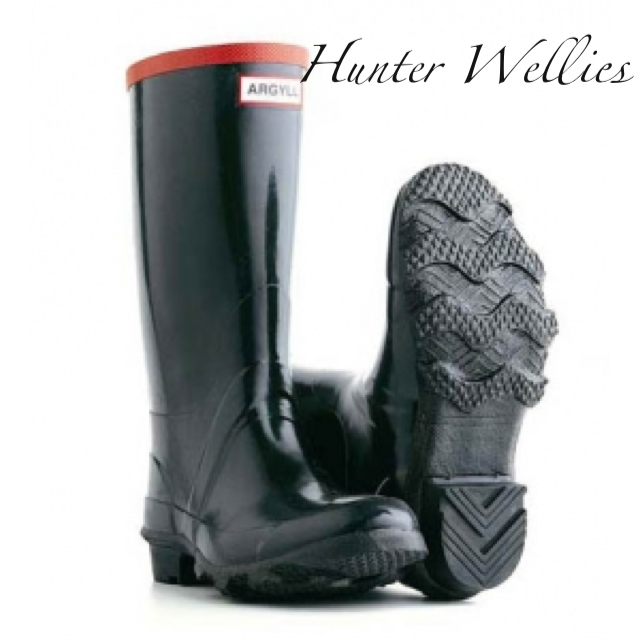 Great alternative to the welly. 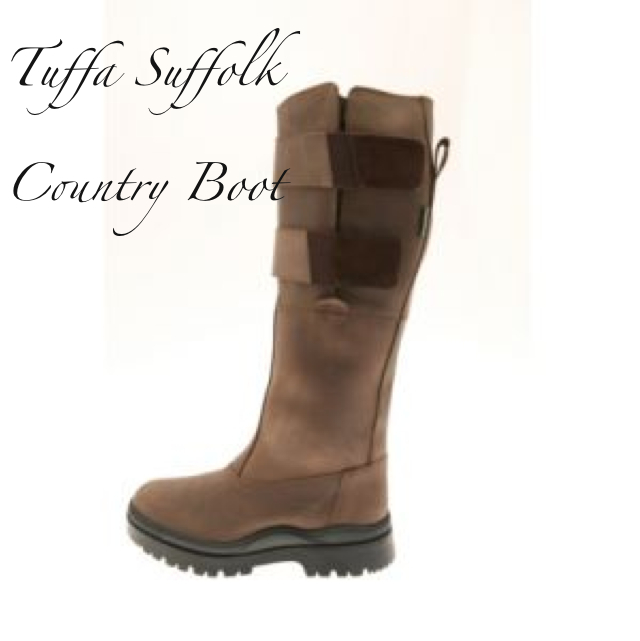 I like these, much more durable than they look, waterproof and tough. You can wear these after your festival as well. I'm a little bit besotted with these Dubarry Boots, I love the idea of them with grey over the knee socks and a little skirt or some shorts, a little tan cross body satchel bag and an excellent attitude. 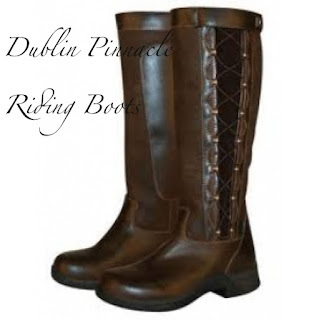 That's my pick of boots for your summer festivals, think outside the usual wellies and make your festival look your own. What is your festival uniform? 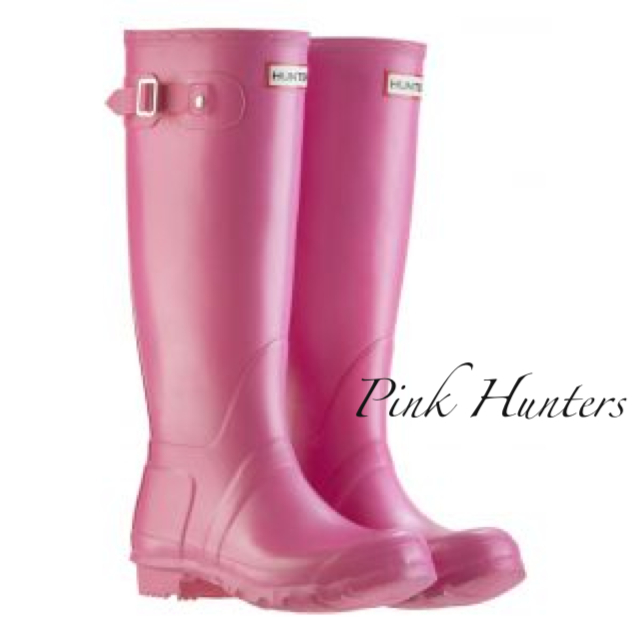 Are you a welly girl or could you be persuaded to try some outdoors boots this year?